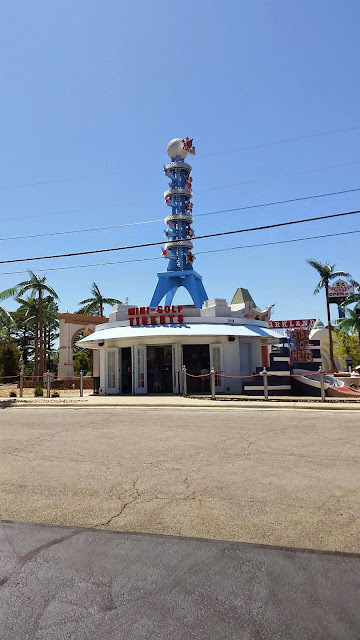 The place is super easy to find and right off the main road. Check in and tickets are really easy as well. 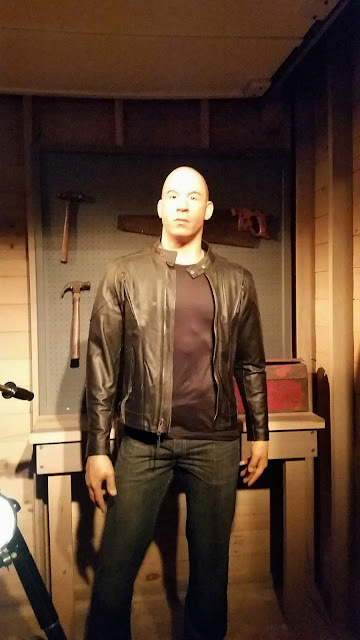 I went through the Hollywood Wax Museum first. 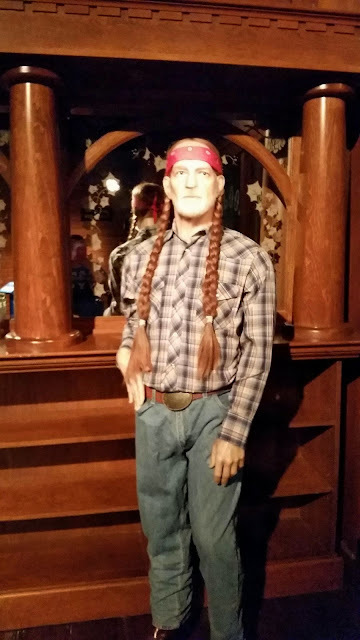 The wax figures are so life like, even down to the nose hair. There are many different sections with different people from different time periods. Be advised there are stairs to get through it but they also have elevator access as well. 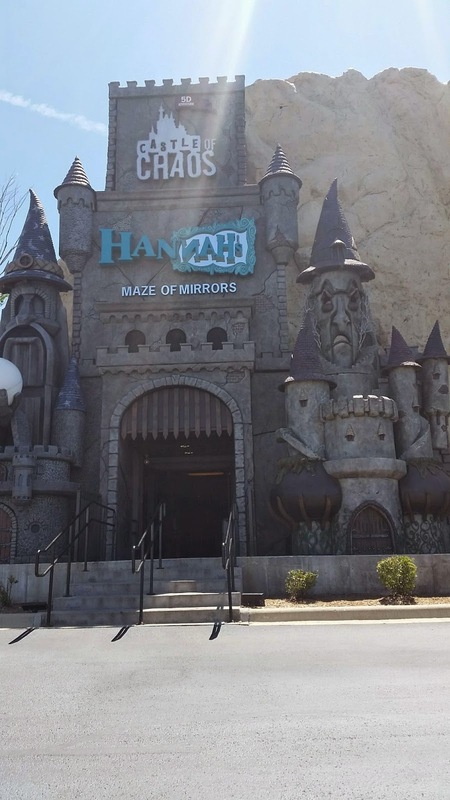 Up next was the Castle of Chaos and Hannah's Maze of Mirrors. 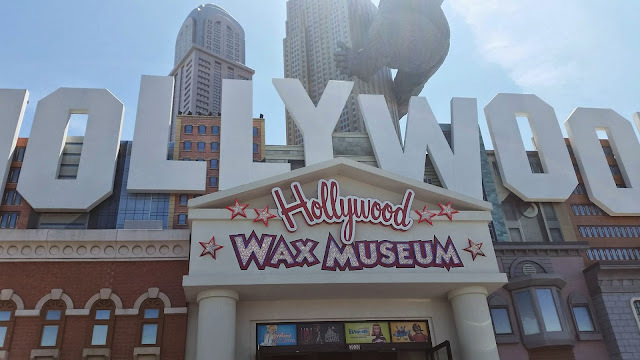 The building is right next to the Hollywood Wax Museum. When you choose to do the Castle of Chaos they do make you wait a bit in line until there are several people to go at time. This was an amazing experience. Best 3D experience I have ever had. Everything seemed so real, bats and objects fly at your head and your chair shoots air in your hair. When you get hit your chair kind of punches you in the bottom. When you slay someone a spray of water hits you. You never expect any of it either. Was so much fun and heart racing. 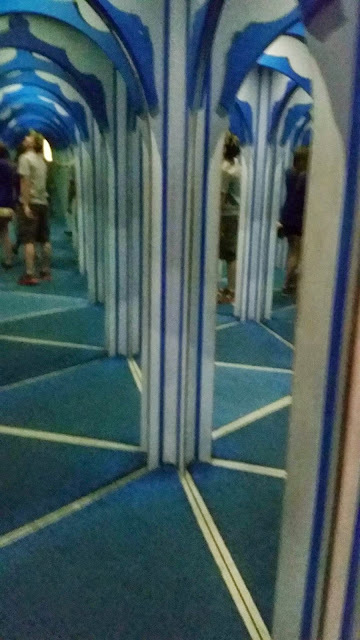 After that I went through the mirror maze. It was hard to take a picture to really capture what it was like. Everything looked the same on the camera. It is really hard to see where to turn next! There were people in front of me and sometimes it would seem like I was about to run into them and others like they were on the other side of the building. 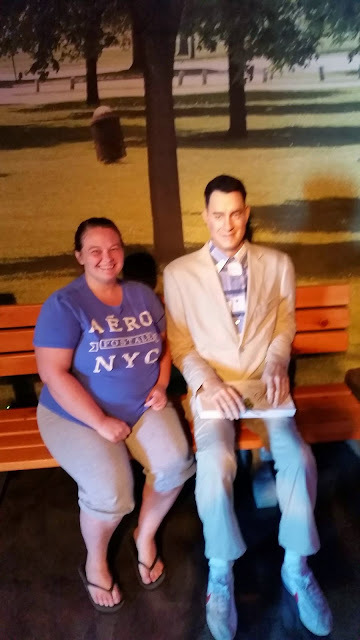 Lastly I went and played 18 hole mini golf. I will say on a hot day all the water in there made me want to jump in! Everything was nice and well kept though. The holes were all different so it didn't get boring. They give you score cards if you wish to keep score as well. Overall and amazing time! 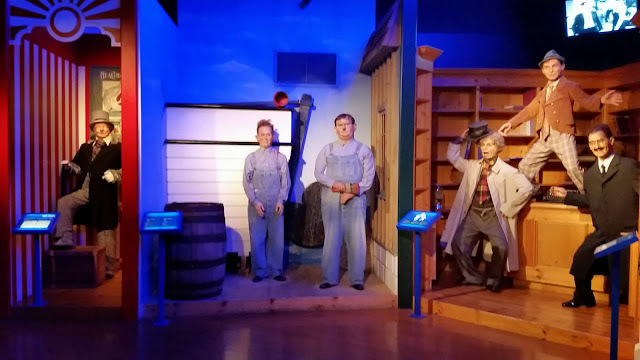 I suggest if you are in Branson and want some family fun, or even some time with a friend or special someone you should check these four adventures out. So much fun! Also don't forget to use the link above to receive a $2 discount off admission.